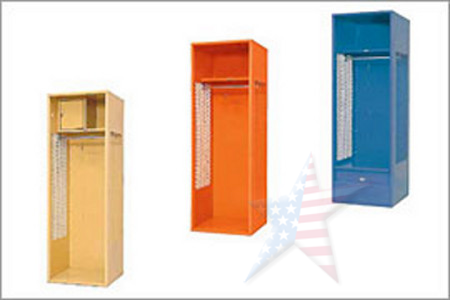 WE Don’t Have A Mechanical Shopping Cart, Only LIVE Phone HELP People! 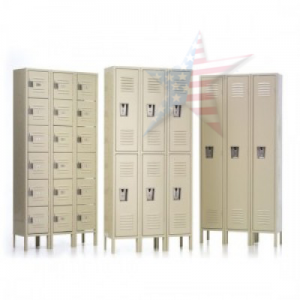 PENCO Quick Ship Lockers ASSEMBLED! 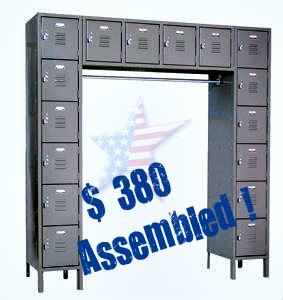 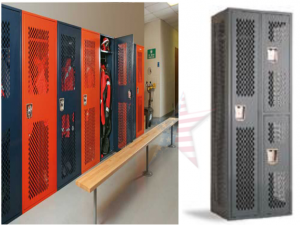 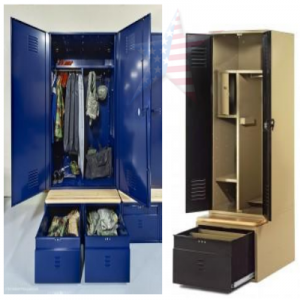 Assembled Lockers, Wholesale, Same Price as Un-Assembled Lockers ! 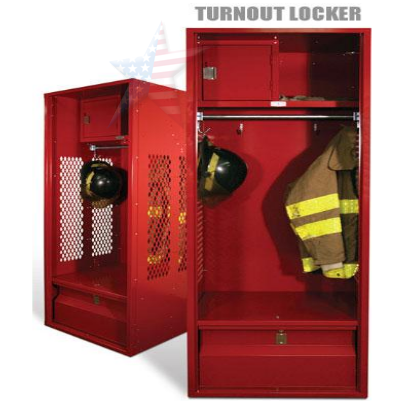 You Don’t Want To Assemble Lockers, DO YOU?